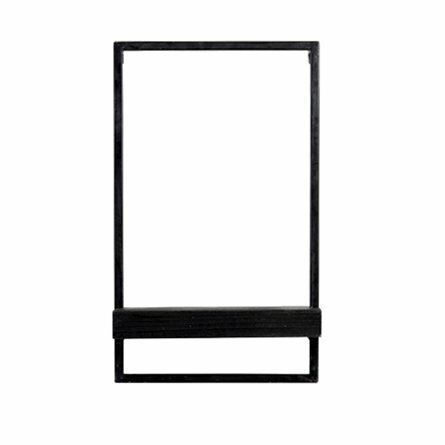 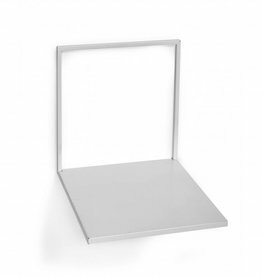 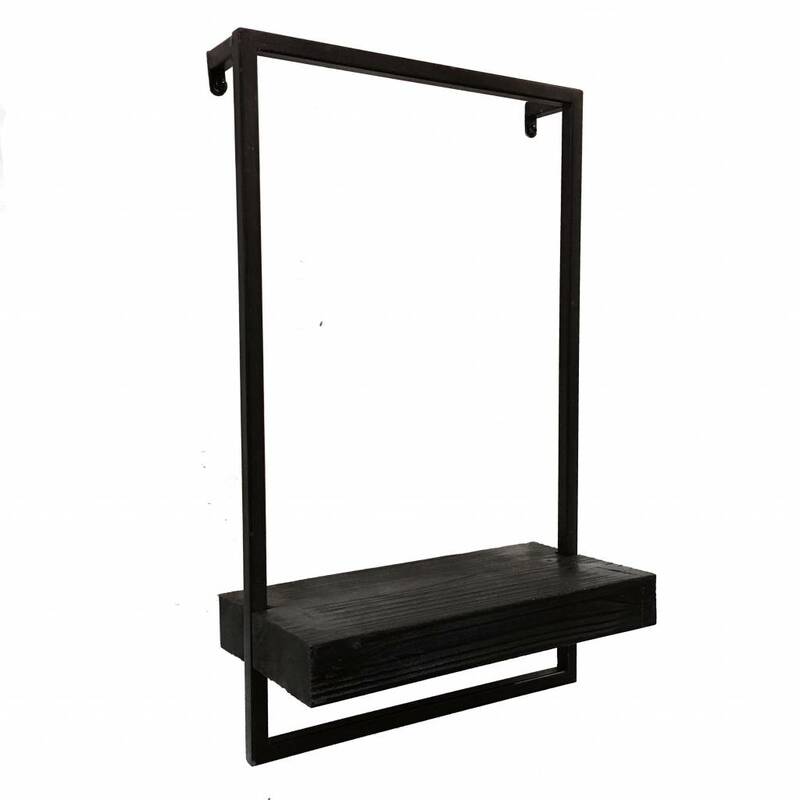 Modern design wooden wall shelve with metal frame. 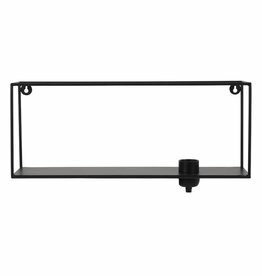 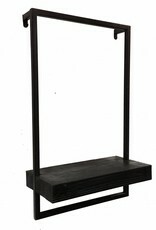 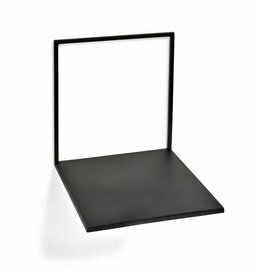 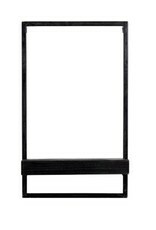 Metal wall shelve with lamp in black finish. 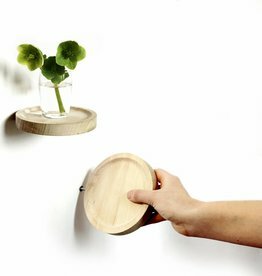 Shop more modern design lamps and wall decoration in our online store. 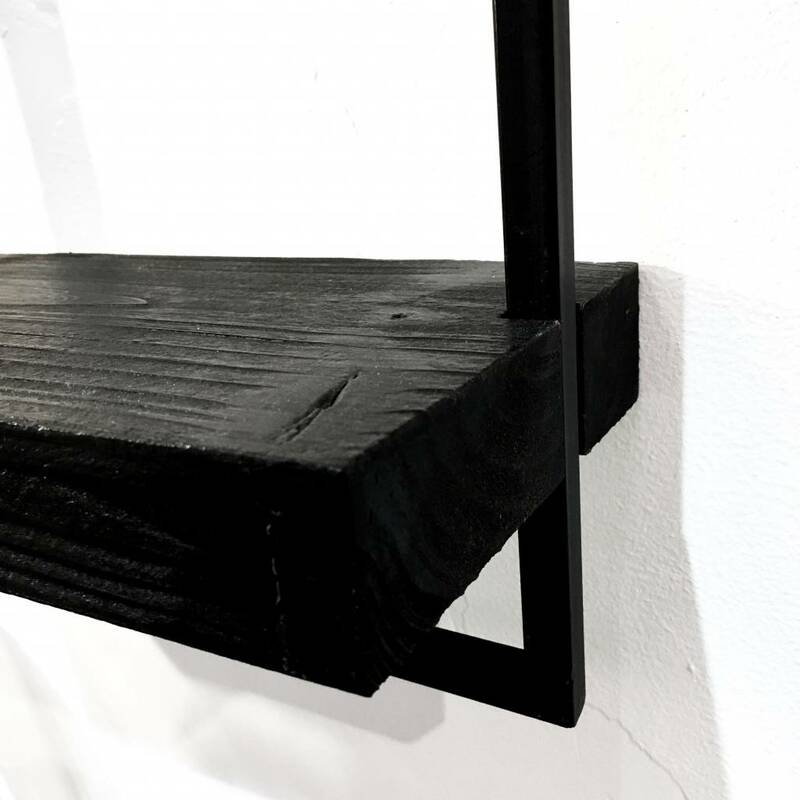 Visit our home and gift store in Amsterdam. 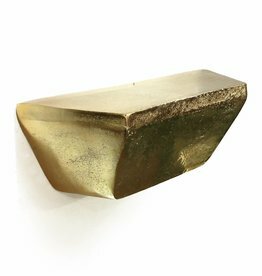 Modern design wall console in gold finish. 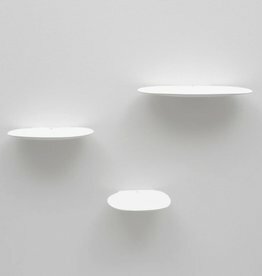 Shop more modern wall shelves and decoration in our online store or visit our home and gift store in Amsterdam. 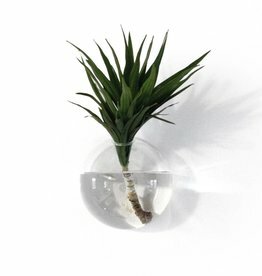 Glass globe vase to hang on the wall. 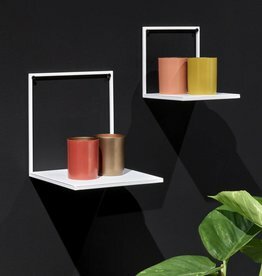 Shop for more modern wall vases our online store. 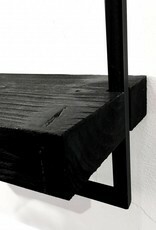 Visit our home decoration store in Amsterdam.